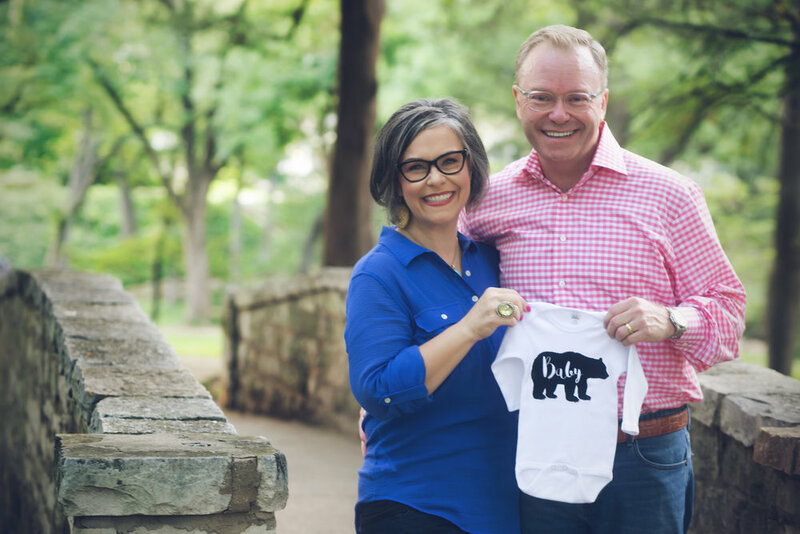 The Bailey Family is Expecting! Welcome friends and family! You can only imagine our excitement over expecting a sweet baby in 2018. You can be sure that we will be documenting every precious moment and would love to have your gifts go towards those photographs. They are keepsakes that can not be replaced. Feel free to select an amount below that will go towards our sessions. We are currently booked for a Maternity session, a Fresh 48 Session and a Newborn Session. We can't wait to share with you the love that will come from having these moments preserved forever. Ready to sign up for your own registry?